Michael Vaughan made light of the Australia's wish to complain about the abuse they were getting from the crowd and Candice Warner reacted angrily to that. Former England skipper Michael Vaughan has denied promoting 'personal abuse' against Australian cricketers during the controversial third Test against South Africa. 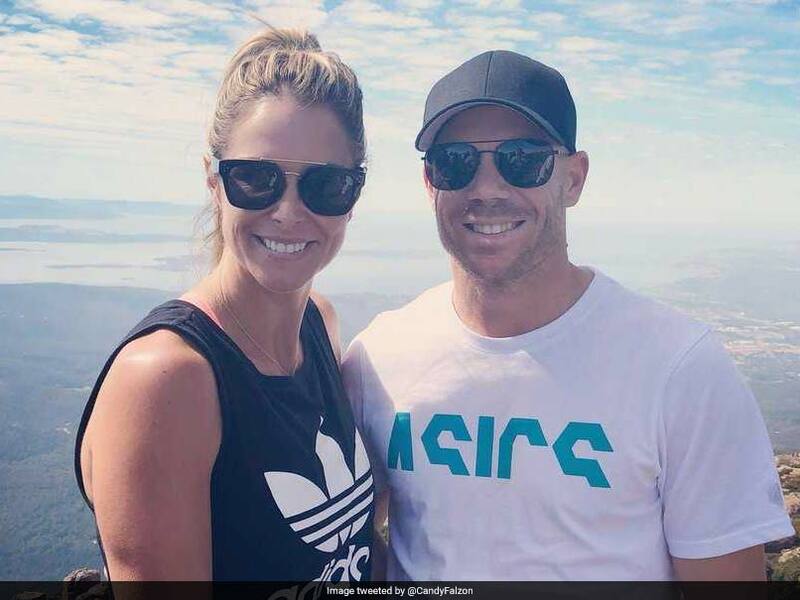 Vaughan was involved in war of words on Twitter with David Warner's wife Candice after making light of the Australian team wanting to lodge an official complaint for the abuse they got from South African fans in the stadium. The former England captain suggested that Australian players' own behaviour inflamed tensions during the four-Test series but those comments didn't go down too well with Candice. "It's making me chuckle the Aussies are making an official complaint about the personal abuse they are receiving," Vaughan tweeted. Candice Warner then furiously replied, "I'm glad it's making you laugh" before adding, "so you would approve of the same treatment to your wife and three kids." I'm glad it's making you laugh. Vaughan soon then hit back by saying the behaviour of Australian cricketers on the field had something to do with the outrage off the field. 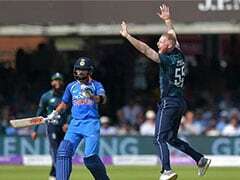 "Absolutely not," Vaughan said, "but off field anger in my experience starts with on field behaviour by players, so maybe you need to look closer to home as to why." Following a bust up between David Warner and Quinton de Kock where the Proteas wicketkeeper batsman reportedly made comments about Candice Warner's tryst with New Zealand rugby star Sonny Bill Williams in a Sydney hotel in 2007, South Africans also started chanting about the 2007 tryst. Some South African supporters even reached the stadium donning Sonny Bill masks that only served to further infuriate the Australian camp. David Warner's tour of South Africa has been marred by various untoward incidents. Captain Steve Smith and his vice-captain Warner stepped down from their "leadership" roles in the Australian team after admitting to being orchestrators of a plot to tamper with the ball during the third Test in Newlands, Cape Town. 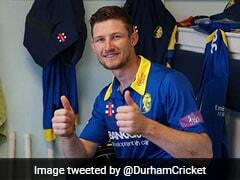 Australian opener Cameron Bancroft was caught red-handed by television cameras appearing to rub a yellow object on the ball during the third Test. The ICC suspended Smith for one Test and docked his entire match fee while Bancroft got a 75 percent fine and three demerit points. Reports suggest Cricket Australia is set to hand Smith and Warner far graver punishments. 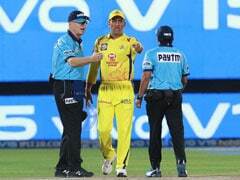 Smith is set to lose his captaincy permanently while the duo also face one-year bans. Australia cricket chiefs are expected to update a shocked Australian public on Wednesday morning, with reports saying they could throw the book at Smith and Warner.